During the recent snowstorm, I went for a night-walk, and thought it was so beautiful and quiet out, that I did a free-fall into the deep snow and looked up. What I saw were lots and lots of stars. Here's a little project called the star light flashlight that I bet your little one will LOVE. 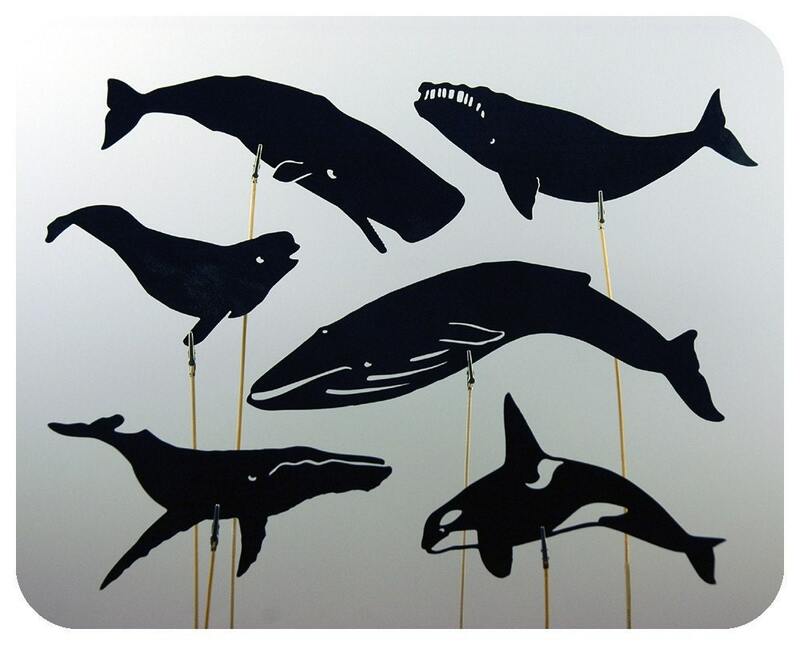 I know Sam has been loving the whale shadow puppets from Orange Moon Toys he received from us for Christmas that I have been using with him at night before we read his bedtime story. I have a feeling he will love looking up at the stars as well. Thanks to Imagine Childhood for sharing such a great (and simple!) idea for adding a little wonder and imagination to Sam's childhood ceiling.